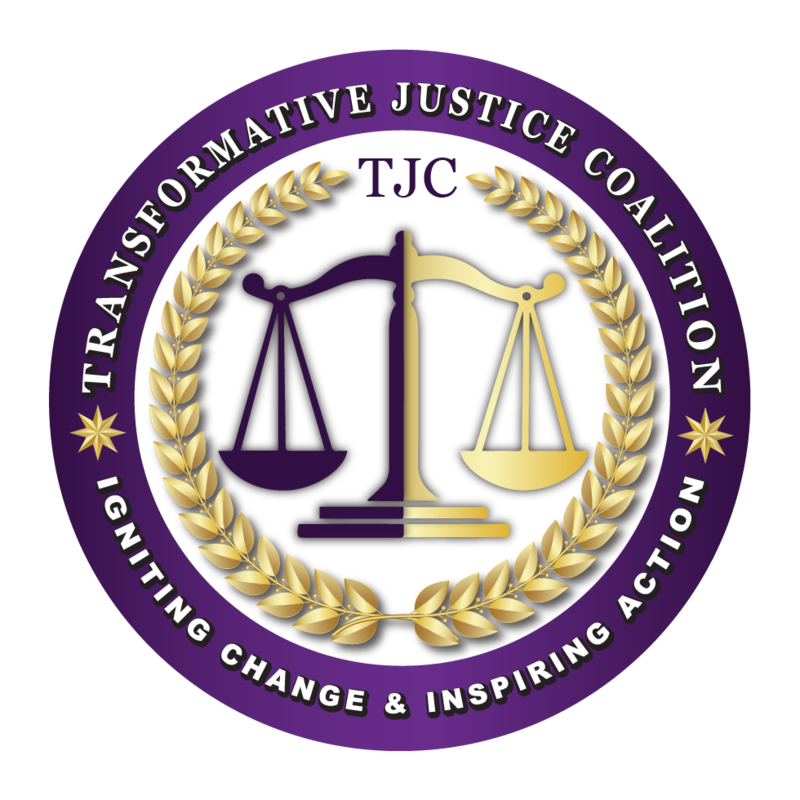 On August 21st, 2018, from 12:00–1:00 PM EDT, radio show host Barbara Arnwine, founder and president of the Transformative Justice Coalition (TJC), focuses on the Black Church and the Trump Administration. There has been a major highly critical and angry Backlash to the highly publicized White House meeting on August 1st of Black pastors with President Trump. This fallout has placed pressure upon the Black church to assert its true voice in response. In particular, during our show, will discuss the African Methodist Episcopal Church’s powerful “Call to Conscience and Day of Action” being held on September 5th and 6th in Washington, D.C. Barbara was joined by two illustrious guests: Bishop Reginald Thomas Jackson, president of the Council of Bishops of the African Methodist Episcopal Church; and, Dr. Jamal Harrison-Bryant, pastor and founder of Empowerment Temple AME Church in Baltimore, Maryland. During the now widely perceived as infamous meeting, in the publicly released media clip, Black pastors were shown appearing to grovel in their praise, flattery, and gratitude to President Trump for inviting them to the White House. In this public release, no one said a word about his racist comments, his horrible anti-civil rights policies, his immigration stance, or his separation of families at the borders. Matters explored during the show included: What is the scope of the AME Church? ; How has the Black church been impacted by the White House meeting? ; Where you invited? ; Why have you issued the “Call to Conscience-Day of Action?”; This call is very strong and pointed in its criticism of the Trump Administration, tell us more about these points? ; What are the components of the Call? ; Why the White House and DC? ; What are the activities planned for September 5-6th? ; Who should participate? ; What happens after September 6th? ; How is the AME Church preparing for the Mid-Terms? 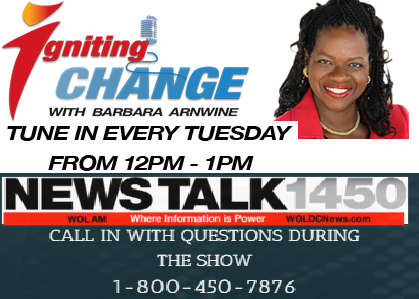 ; How do our listeners learn more about the Call? These issues and more were covered during the show. Contact (770)-220-1770 for further information about the AME Call to Conscience. Click Here to watch the Facebook Livestream of this show and view the full show description.